Where are the Smoky Mountains? 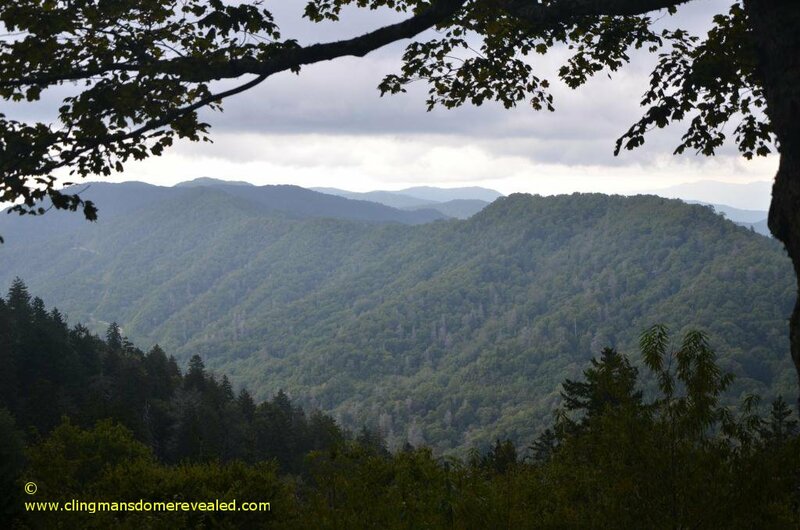 The Smoky Mountains are located in the southern Appalachian Mountains of the United States. 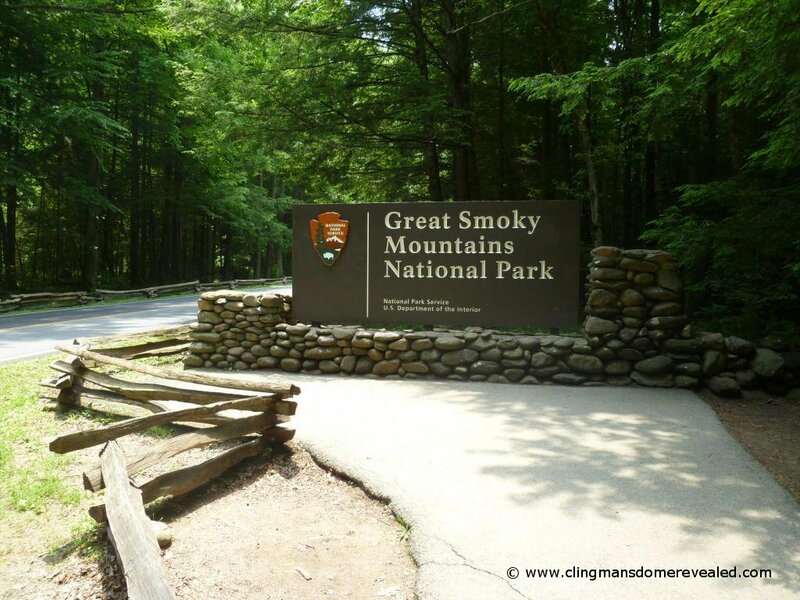 The Smoky Mountains include parts of both North Carolina and Tennessee. Clingmans Dome is the highest peak in the Smoky Mountains and straddles the state line. Where are the Smoky Mountains? North Carolina and Tennessee. From Interstate I-40 take Exit 407 (Sevierville) to TN-66 South. At the Sevierville intersection, continue straight onto US-441 South. Follow US-441 through Sevierville and Pigeon Forge into park. From the north: From Interstate I-40 in Knoxville take Exit 386B to US-129 South to Alcoa/Maryville. At Maryville proceed on US-321 North/TN -73 East through Townsend. Continue straight on TN-73 into the park. From the south: From Interstate I-75 take Exit 376 to I-140 E towards Oak Ridge/Maryville. Merge onto I-140 E via Exit 376B towards Maryville. Turn onto US-129 South (Alcoa Highway) at Exit 11A and travel towards Alcoa. Turn onto TN-35 and follow it to US-321 North. Follow US-321 North/TN -73 East through Townsend. Continue straight on TN-73 into the park. From the north: From Interstate I-40, take Exit 27 to US-74 West towards Waynesville. Turn onto US-19 and proceed through Maggie Valley to Cherokee. Turn onto US-441 North at Cherokee and follow the road into the park. Where are the Smoky Mountains? The Great Smoky Mountains include parts of Blount County, Sevier County, and Cocke County in Tennessee and Swain County andHaywood County in North Carolina. Vehicle navigation systems and GPS units may occasionally provide inaccurate information in the mountains. Free park road maps are available at the park visitor centers.